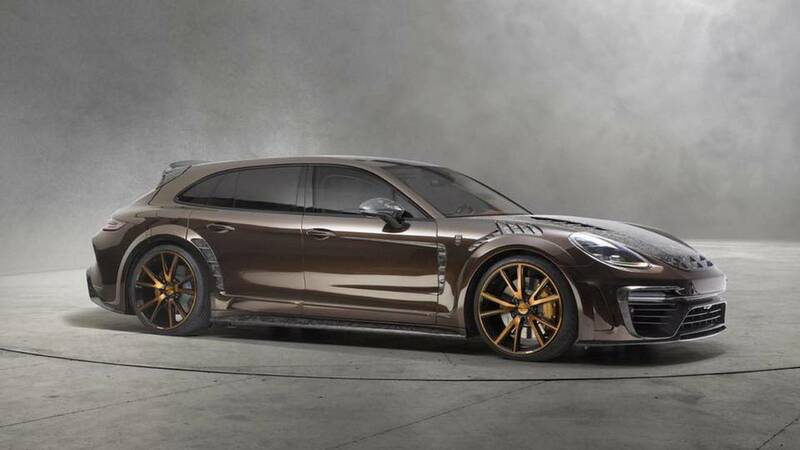 We kick things off with Stuttgart’s wagon, the only car in this list that hasn’t been baptized by Mansory. 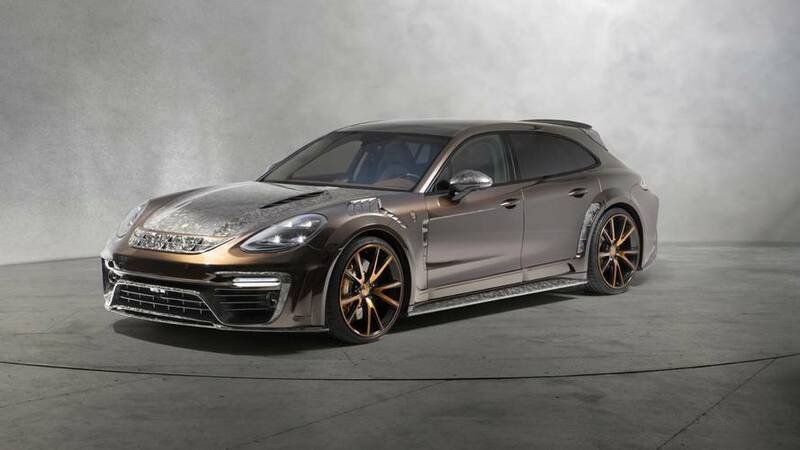 Featuring an assortment of carbon fiber components developed in-house, the Panamera Sport Turismo rides on huge 22-inch wheels and has received an extra 35 horsepower (26 kilowatts) and 40 Newton-meters (30 pound-feet) of torque courtesy of an upgraded biturbo V8 4.0-liter engine. 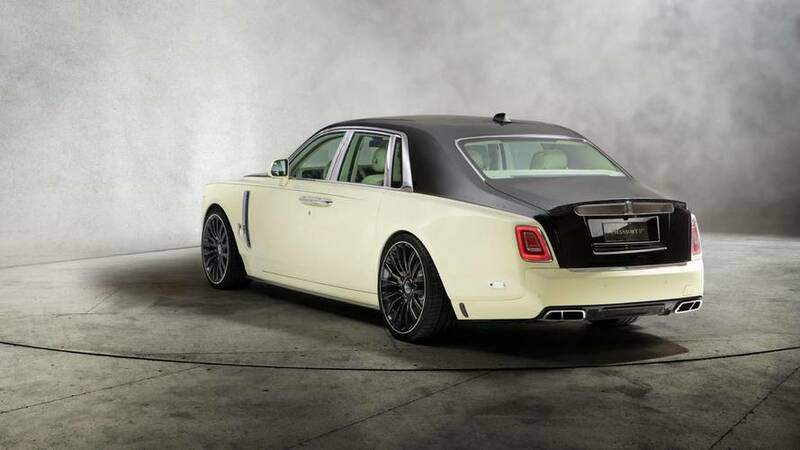 Inside, there’s a striking two-tone leather and more carbon fiber to complement the exterior. 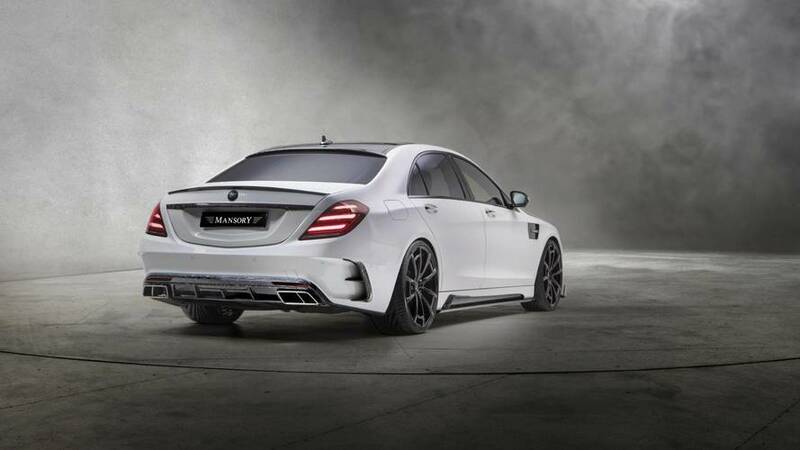 Based on the facelifted version, the high-powered sedan gets an “athletic muscle package” encompassing hood vents to cool down the uprated biturbo V8 engine, now with 710 hp (522 kW) and a gargantuan 1,030 Nm (760 lb-ft). 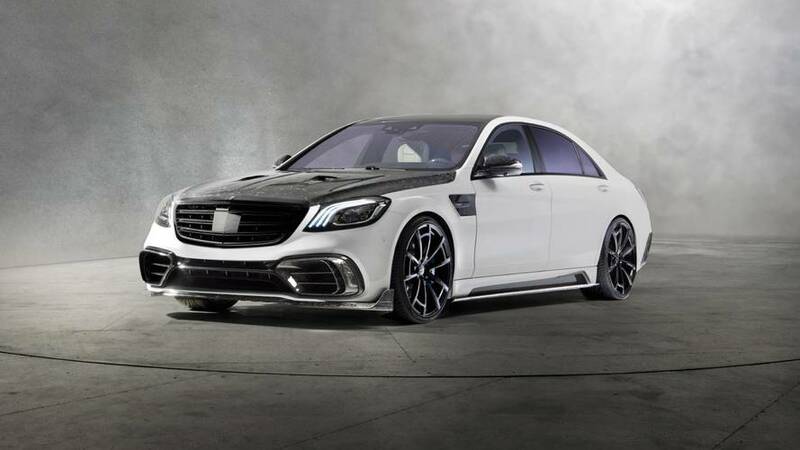 This one too gets a generous array of carbon fiber bits, along with 22-inch wheels, a sports exhaust system, and an angry-looking body kit. 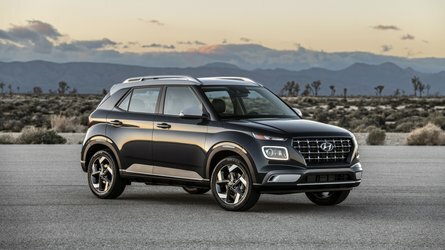 How can you make Crewe’s SUV even more opulent? 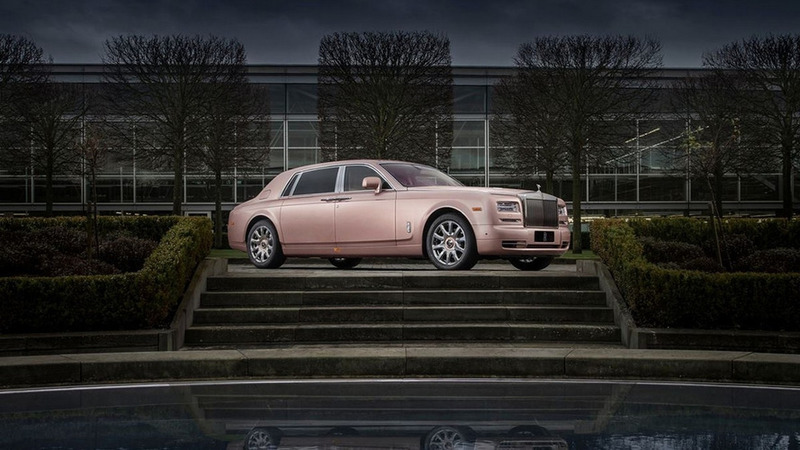 Simple, hand it over to Mansory and allow them to go all out. 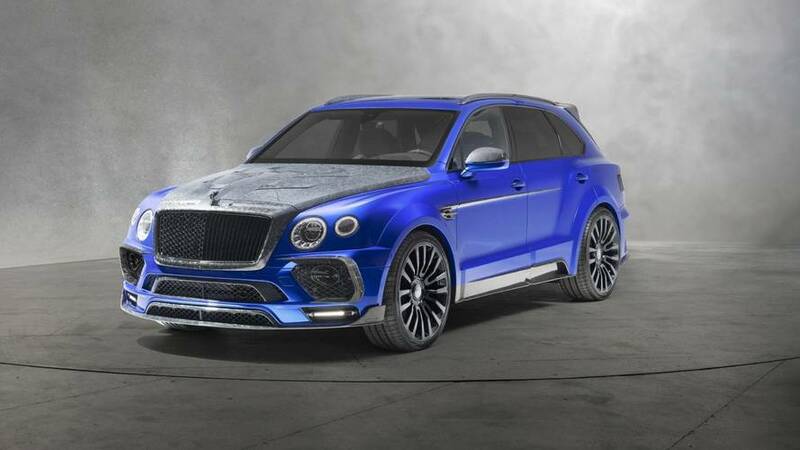 The very blue Bentayga has huge 24-inch alloys and an uprated W12, now with 750 hp (552 kW) and a mountain-moving 1,080 Nm (797 lb-ft). 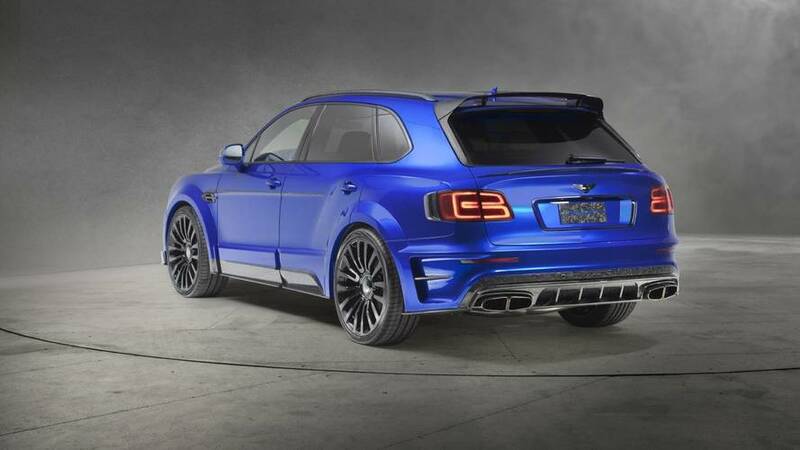 Like the cars before it, the look-at-me SUV has been bathed in carbon fiber and wears a new body kit with a revised diffuser hosting the quad tailpipes of the custom exhaust system. 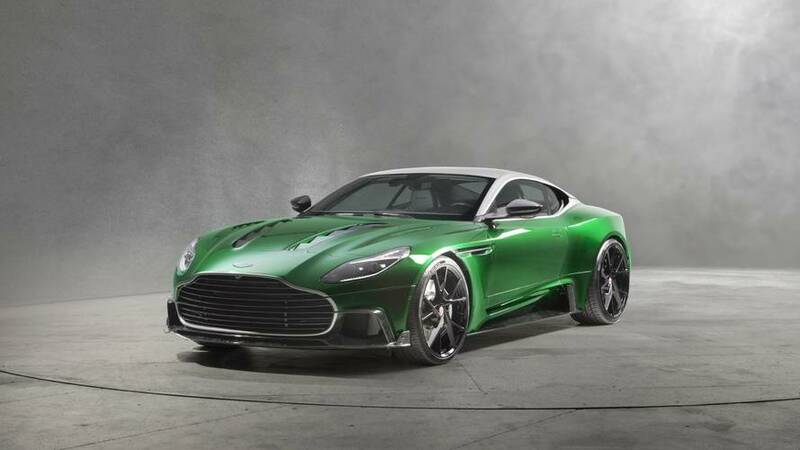 It’s not every day we get to see an Aston Martin DB11 finished in such a striking green hue, but that’s why some people are quite fond of Mansory’s work. 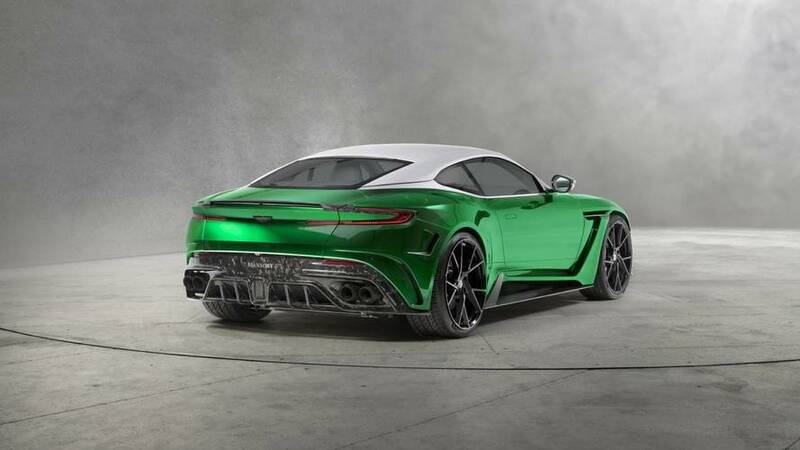 The aftermarket specialists have worked on the V12 model to squeeze 700 hp (515 kW) and 850 Nm (627 lb-ft) delivered to those interesting one-piece 22-inch forged wheels. A suspension lowering kit is also part of the package, as is the carbon fiber treatment for the grand tourer’s sensuous body. 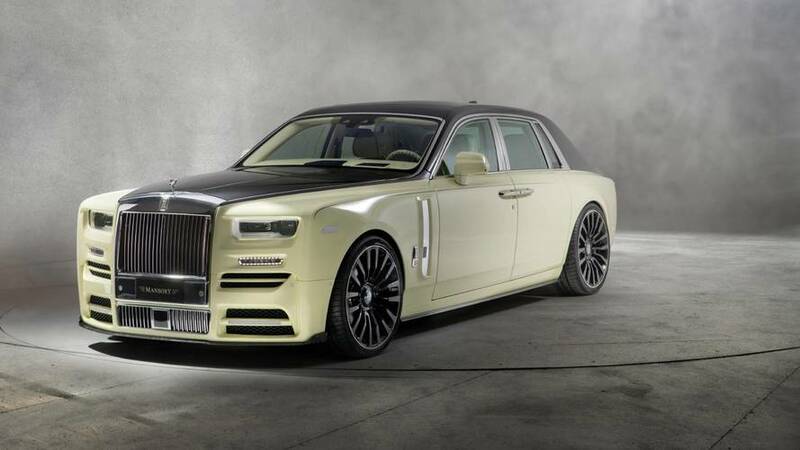 Mansory is certain that even the mighty Phantom can be improved courtesy of the usual ingredients: big wheels (24-inch size), power boost (V12 now delivers 610 hp / 499 kW and 950 Nm / 700 lb-ft), and a sports exhaust. The pièce de résistance is represented by the two-tone paint scheme with black and the tuner’s own Bushukan yellow (after the citron fruit), hence why the car has received this moniker. 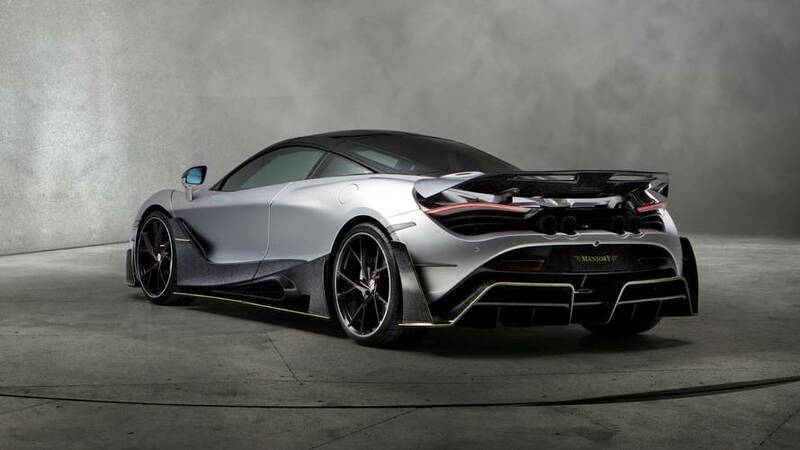 The standard McLaren 720S is already a forced to be reckoned with, but Mansory is confident it can extract even more power and performance from Woking’s supercar and its new biturbo V8 4.0-liter engine. Now rated at 755 hp (555 kW) and 780 Nm (575 lb-ft), the upgraded power unit enables the coupe to complete the sprint in only 2.8 seconds and top out at 214 mph (345 kph). 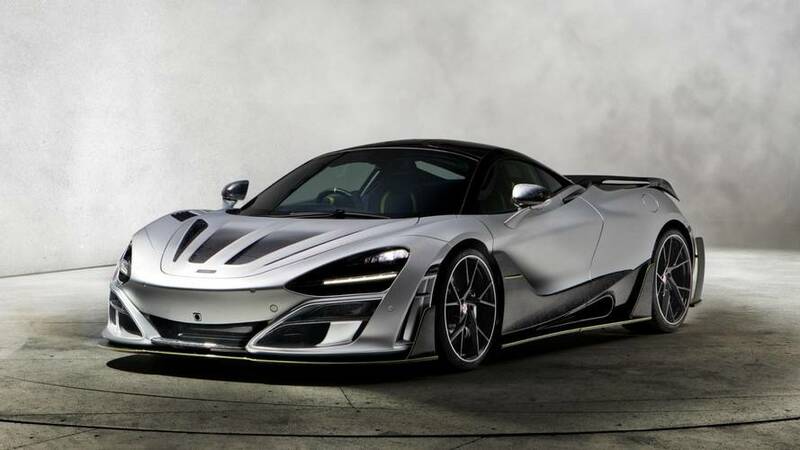 The 720S now looks more like a jet fighter on wheels thanks to the tuner’s new carbon fiber-based body accompanied by a reworked exhaust. 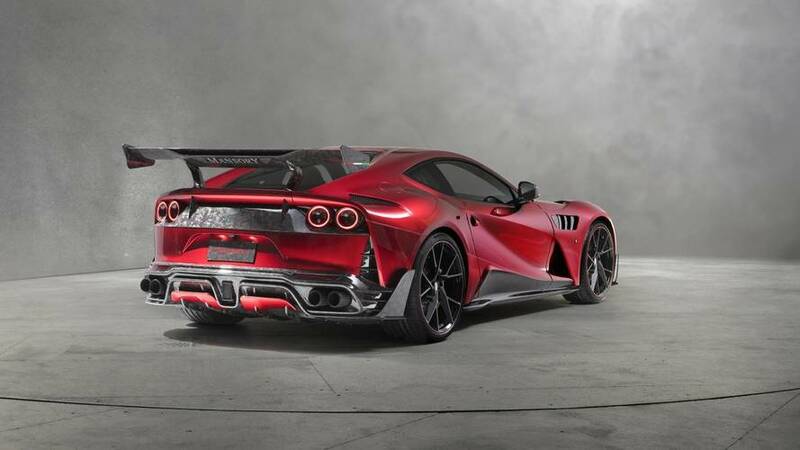 If you’re familiar with Mansory’s work, you’ve probably heard of “Stallone” before as they have used this nameplate in the past (599 GTB and F12 spring to mind). Much like the cars we’ve talked about already, Maranello’s V12 has been massaged to deliver more oomph: 830 hp (611 kW) and 740 Nm (546 lb-ft). We’ve seen those one-piece wheels before, though you might not notice them right away because of that big wing at the back. 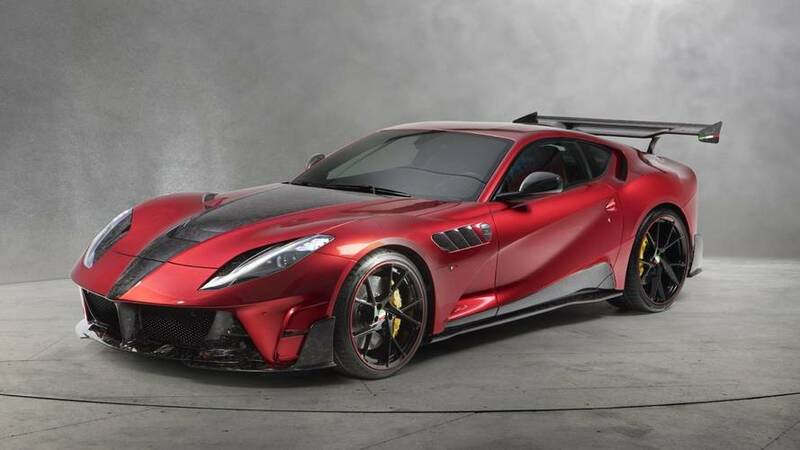 Needless to say, all the add-ons tailored to the Ferrari 812 Superfast are made from carbon fiber. 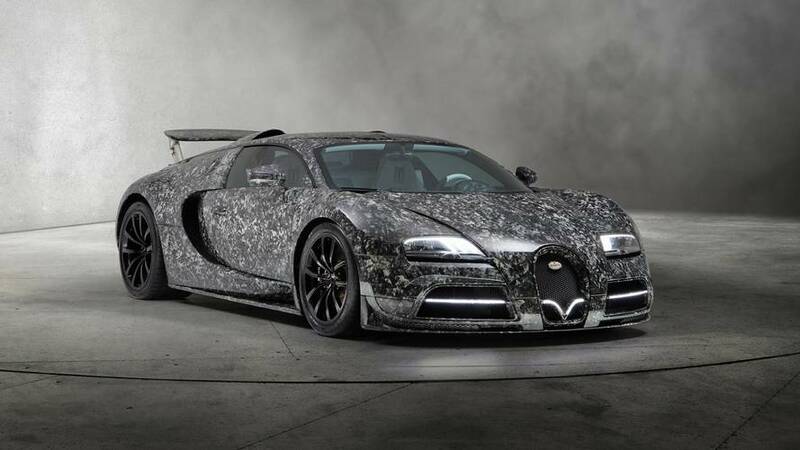 Gone but not forgotten, the Veyron still catches the attention even after all these years and Mansory’s take on the previous-gen W16 monster has an even more striking appearance. 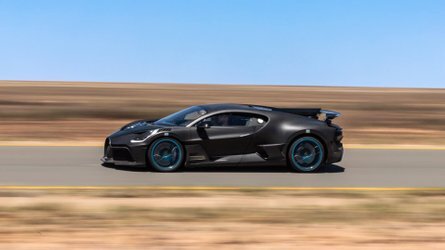 The tuner says it has given the world’s former fastest production car a facelift with revised bodywork featuring bigger air intakes and a carbon fiber front lip. 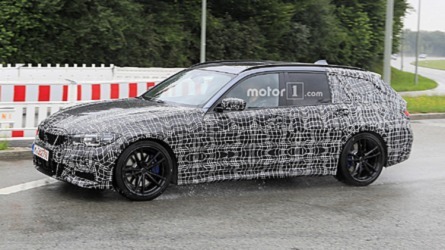 Forged alloy wheels with slimmer spokes have been installed to round off the novelties. We’ve saved the best for last (not really). 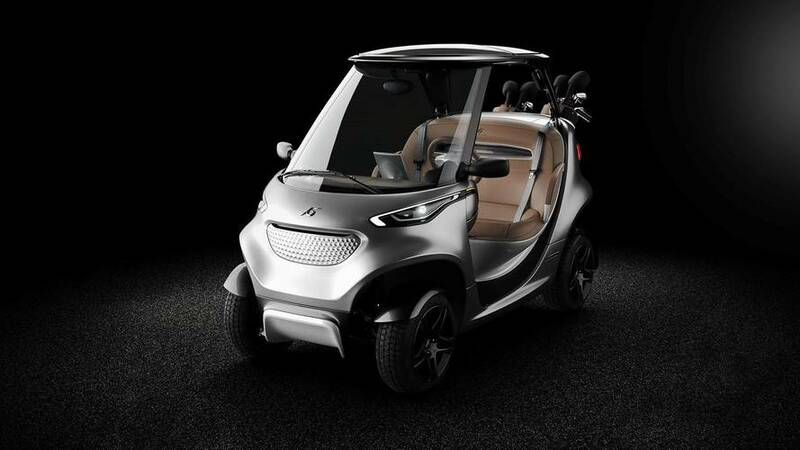 “Inspired by Mercedes-Benz style,” the Garia Golf Car is billed by the tuner as being the “coolest golf car ever” and we talked about it just yesterday in a separate article. 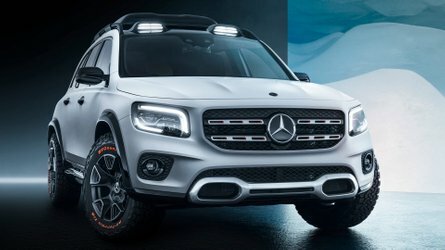 It’s street legal and can accelerate up to 43 mph (69 kph), though it’s limited to 25 mph (40 kph) in the United States to obey the law. 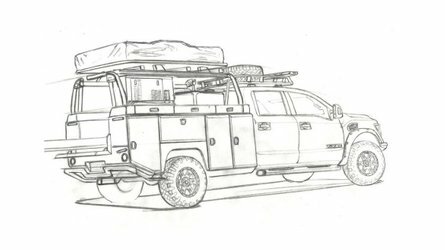 It has everything that you’d ever want from this type of a vehicle, including a refrigerator, waterproof genuine leather, and even a carbon fiber roof. 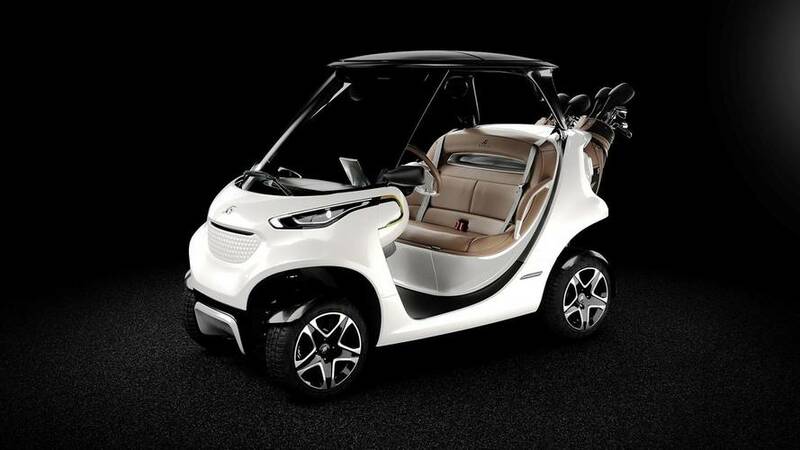 Its 10.24-kWh battery pack has enough juice for up to 50 miles (80 kilometers).